Make sure your skin's cuddle weather-ready! Living in a country where it’s summer practically all year long makes us seek lower temperatures. 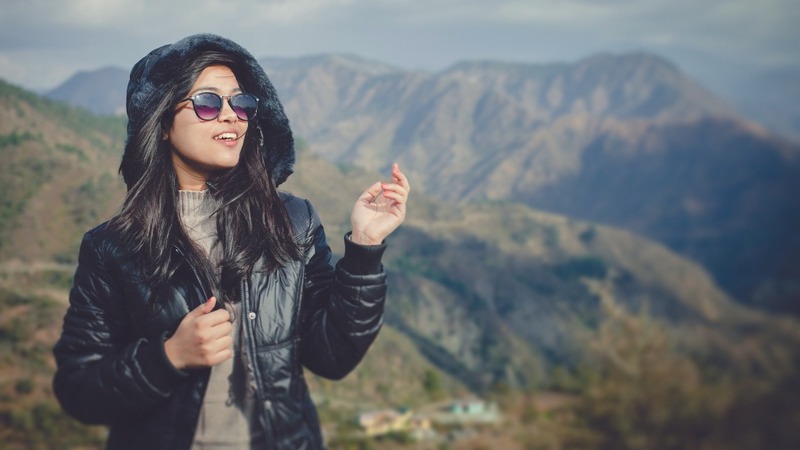 We always jump at the chance to get a break from the heat, whether it’s by chilling in an air-conditioned room or booking a flight to a wintry destination. And when the blustery 'ber months roll along, we all can’t help rejoicing. While you’re in the shower, use a loofah to slough off dead skin cells on your face, arms, lips, and legs. You’ll immediately feel the difference! You might not feel very thirsty when it's cold outside, but your body loses water through your skin just the same (yup, even when you're not sweating!). Make sure to drink lots of fluids and avoid caffeinated drinks, which make it more difficult for your body to retain water. Vitamin E blocks free radicals, which, as a result, keeps your skin looking younger. Get all of its benefits by stocking up on foods rich in vitamin E like avocados and extra virgin olive oil. Omega-3 fatty acids, which can be found in tuna, salmon, and walnuts, have also been proven to strengthen skin cells. Isn't that a great excuse to eat sushi? Dry skin can easily get irritated by the rough fibers in your favorite wool cardigan, leaving your skin feeling itchier than ever. Make the sweater weather more bearable by layering a scratchy pullover on top of pieces in softer, breathable fabrics like cotton or silk. Yes, we know how good a hot bath feels when it’s cold outside. But try not to turn up the heat too much: Near-scalding water can strip the natural oils from your skin, making it drier. Stick to lukewarm temperatures instead, and use a mild, creamy cleanser like Aveeno Daily Moisturizing Body Wash. Don't forget to apply a moisturizer right after stepping out of the shower to seal moisture onto your skin. When the weather’s extra cold, your ordinary lotion probably won't do. After taking a bath, use Aveeno Daily Moisturizing Lotion, which has a rich formula clinically proven to improve your skin’s health in as little as two weeks. It contains Active Naturals Colloidal Oatmeal, a natural product with anti-inflammatory and anti-oxidant properties, which is great for dry and sensitive skin. Apply it generously, especially on drier areas like your elbows and knees. 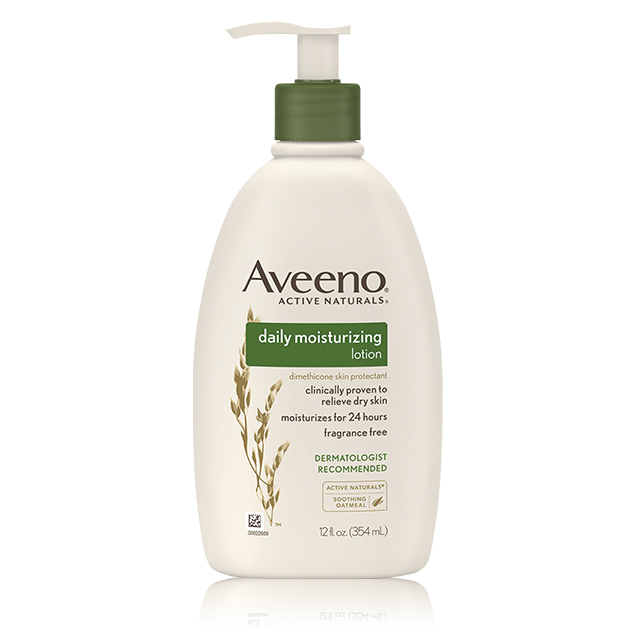 Aveeno Daily Moisturizing Lotion is available in Watsons, SM, Mercury Drug, and other leading retail outlets nationwide. Visit Aveeno’s Facebook page to learn more. This article was created by Summit Storylabs in partnership with Aveeno.